Standardized testing gets a lot of grief in the education community. (Some would say with good reason.) But is it really as bad as students and many teachers say? And should we consider abandoning a reliance on these assessments or continue to use them in an attempt to bring the system up to speed? For answers, we turn to the experts. Here’s what they had to say. However, Kao believes that standardized testing is being misused and is in need of substantial reforming. “Leaving aside issues about states gaming the system or rampant cheating in individual districts, the fundamental problem with standardized testing today is the tests are being used for all kinds of purposes that they are not well-suited for,” Kao explained. Peter Scheyer, educational contributor at Quora sees standardized testing as a more useful tool for credentialing rather than education. 1. Standardized testing requires that students conform to existing standardized fields and frameworks! 2. Kids are only learning to metrics set as averages across the entire population! 3. Excellent students are being screwed, and only mediocrity is encouraged in the rest! Scheyer points out that this logic has a built-in fallacy — that all students are either excellent or mediocre, at best. It’s hard not to agree with these contributors on standardized testing and its importance to the future of education. While the wrong emphasis is currently being placed upon it, there needs to be some clear standard for measuring and encouraging excellence, rather than simply bringing all students to a standard of mediocrity. That’s certainly no way to make waves in the ocean of global education. 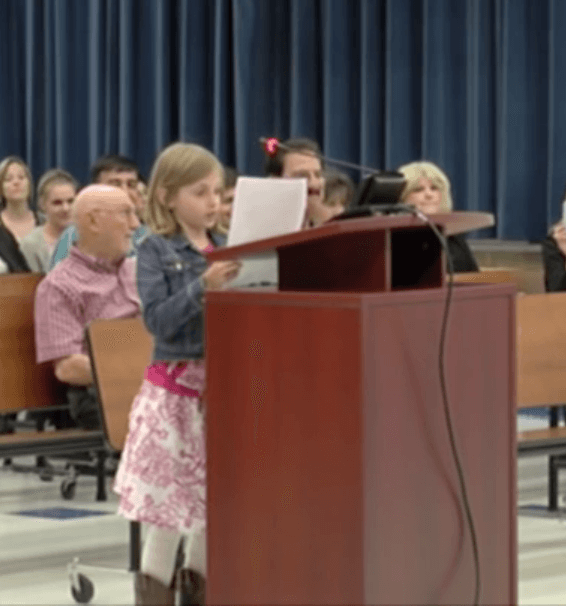 What tweaks, if any, do you think should be made to the current standardized testing system? Does the US place too much importance on it, or does it simply misuse an otherwise useful tool for determining adequate learning benchmarks? Share your thoughts with us below! How Would You Fix Public Education? 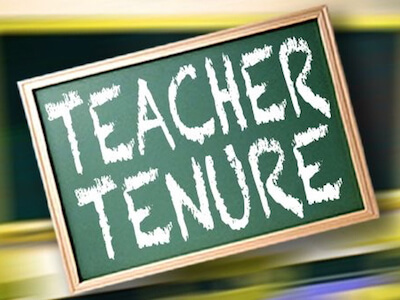 Teacher Tenure: Right Or Wrong? Ultimately, standardized tests are one of the primary contributors to failure seen within the modern education system. Such tests cater to only a select few of students. School administrators, on the other hand, receive the most benefits. This is due to the higher-ups gaining leverage over how teachers teach – whether it be control of the material, classwork, etc. Such acts ensure that students all over the world regardless of individual learning style will be taught the same identical way. This way of thinking is due to the idea that if people learn the same material, they will all be intelligent. As results have shown, however, that is not the case. If standardized tests could be utilized less often, there would be a drastic positive increase in students’ scores and behavior. The system would also be balanced making it fair for all students. Now, this is not to say that the material should be diluted for students who need and can handle a challenge. Instead, the tests should be distributed to students depending on their own personal ability. Administrations claim to do this now, and some may very well do it, but the majority results in schools utilizing the No Child Left Behind policy. 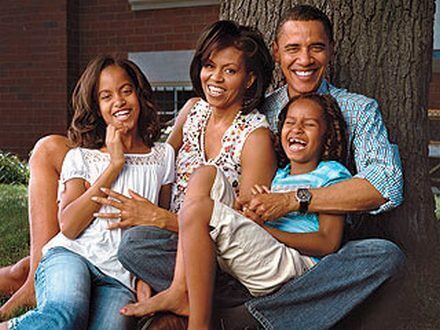 What many individuals are now realizing is that such a law holds all children back from reaching their true potential. Such an action is how an education system fails. Overall, serious changes need to be implemented. Modern school cannot and will not be able to proceed in the manner that it is currently going. Students and teachers will continue to be affected by the negative impacts which will result in one of two ways: An academic revolution or eradication of school entirely. Steps towards changes need to be taken, but such steps must first be done so by the higher-ups of education. 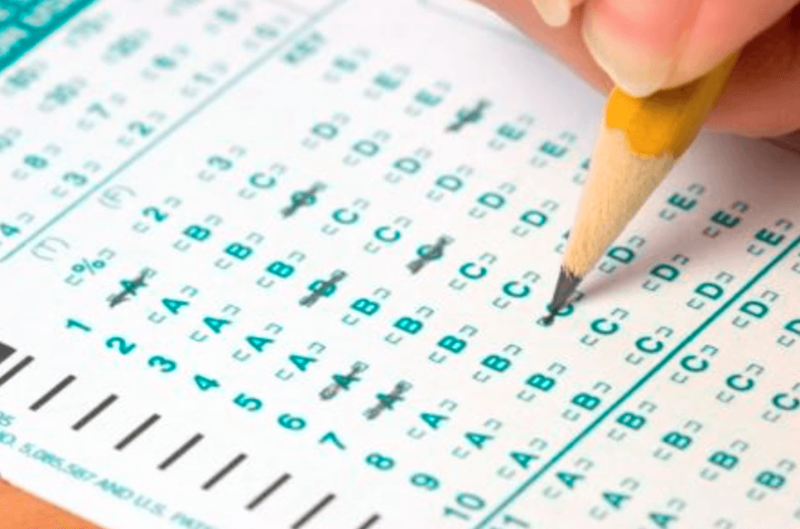 Standardized testing is used as a method of comparison among upperclassmen across the nation to assess the individual, school, district, state, and nationally. The test scores are reliable. 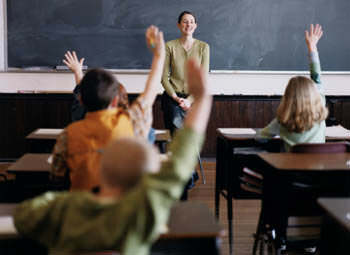 The teachers and students are held accountable for teaching and learning , respectively. From standardized testing arise many different issues like questioning pay for performance, the frequency of the testing, the teaching the test issue, and many more. Colleges also look at other factors besides the big standardized tests like the ACTs and SATs , but it is one of the greatest factors. A high test score is often of more value than a high GPA. This was a rather comprehensive blog and I appreciate very much the thought and background put into it, but please check your work, it was very hard to read and your blog really could use a grammar check. Many teachers find themselves planning their instruction based on a standardized test or a test for their own evaluation, such as their SLO. This is because their performance evaluation, their job, and their reputation in their school heavily relies on how their students score on these various high stakes assessments. Because teachers feel the pressure to make sure their students do well on testing, they run out of time to be sure to cover all important concepts that students would benefit from learning. They begin teaching to the test rather than teaching to the standards. In addition, there is less time to make learning fun and to use student interests when planning for instruction if it does not align with expectations for testing. Due to this stressful teaching and learning environment, teacher burnout rates are increasing. Not being able to teach students what you think is important or being able to make instruction meaningful for them takes away the passion most teachers have for this profession. This issue is also important because students are not getting the most out of their learning experiences at school when testing is the focus of most of their instruction. I completely agree! Students should not be tested as often as they do. Especially not at such a young age as elementary students. These students who consistently fail are setup and have the mindset that they will always fail. They are given four or five choices and are told that only one answer is correct. This tells them that everything in life has four or five choices but one correct thing. This is not true in life. These tests don’t measure the progress of a student, they only measure how a student is doing in one specific moment in time. They can either be having a good day or a bad day and not be focused during the exam. 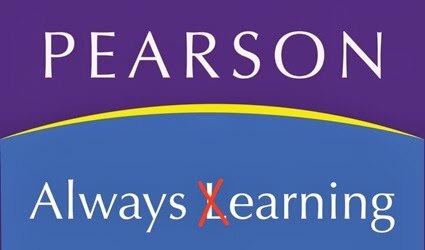 I wrote an article discussing my view points on testing with specific students on my website. In this, I dive further into the above topics and discuss how they affect the child. Here’s three suggestions. (1) Tests should not be administered by a commercial entity. Privatized and commercialized testing is the single biggest impediment to improvement. (2) Test less often. 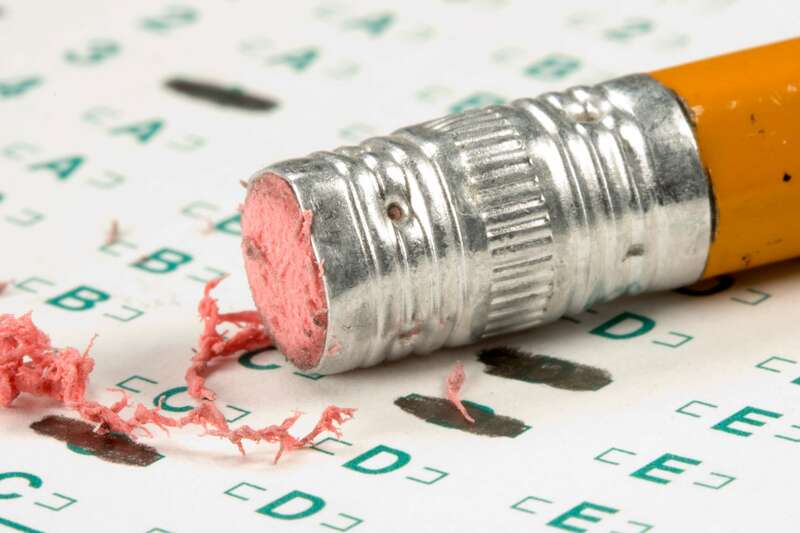 There is absolutely no reason why standardized tests needs to occur yearly – that is the purview of schools, not outside entities who are more interested in profiting from the testing frequency. (3) Stop relying so much on multiple-choice and easily quantified testing. A student’s aptitude cannot simply be synthesized into a number. This only serves to segregate those who have broader (i.e. outside-the-box) intelligence. It baffles the mind how there is so much evidence against standardized testing and quantified results, and yet year after year as the evidence mounts, nothing changes. This can only be because vested and commercial interests have too much of an influence. They keep the model from changing and evolving with time and the needs of society. While this moribund dependence on quantifying aptitude may be congruent with a for-profit model (think ROI calculations for the yearly stock report), it will discard those students most capable of solving the most complex problems of tomorrow.